The Roadmaster is unquestionably one of the best big-bore American tourers. However, we will let the riders decide which bike is the best, but we`ll tell you that the Roadmaster gets three new colours for 2016. It`s really nice to see Indian take such a refreshing approach to the Roadmaster, and include three all-new colors on a list that only comprises five options. The classic Thunder Black is of course, one of the natural options for the Indian, and it`s hard to believe that it will be dropped crossed off the list in the near future. Likewise, the Indian Motorcycle Red and Ivory Cream combination that was introduced with the initial version, and seeing it dropped from the list was not an option for 2016. Since luxury touring is the main business of the Indian Roadmaster, the three new color options could hardly be anything than spectacular. 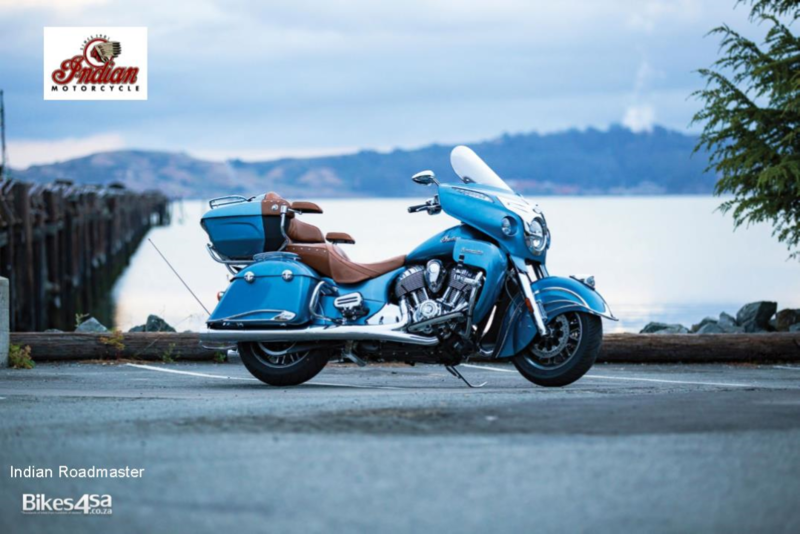 Indian offers the Roadmaster in Storm Grey and Thunder Black, Blue Diamond, and Springfield Blue and Ivory Cream. We liked the Storm Grey and Thunder Black combo best, but only because of its noble sobriety, with the Blue Diamond coming next. Truth be told, we sort of expected that Indian also put at least one truly luxurious color option on the list. These two-tone schemes look neat, but they only speak the old-school, retro design language, whereas Harley makes full use of their astonishing Hard Candy Custom colors. As far as the paint job goes, Milwaukee stands out. The rest, as we said, is up to each rider.